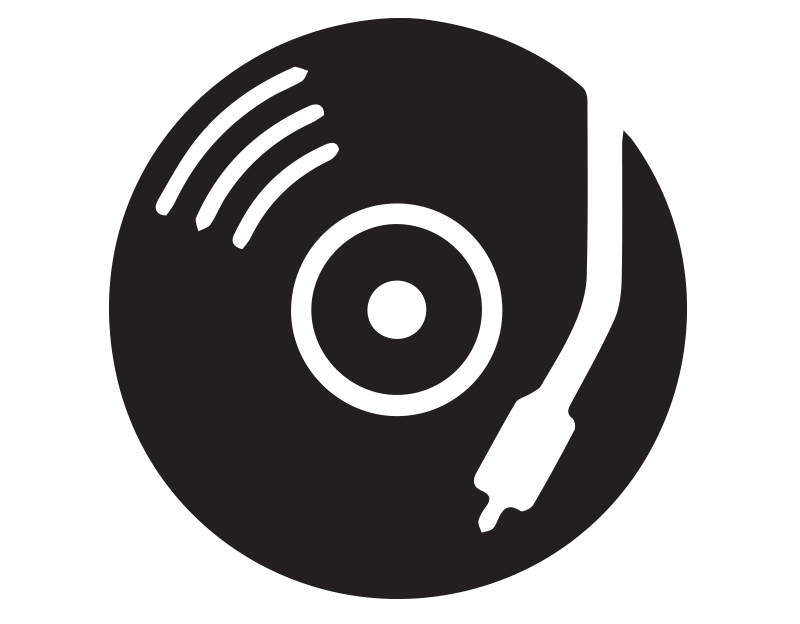 End up with the best remix of Jump and you will have your remix released on Unborn Records. 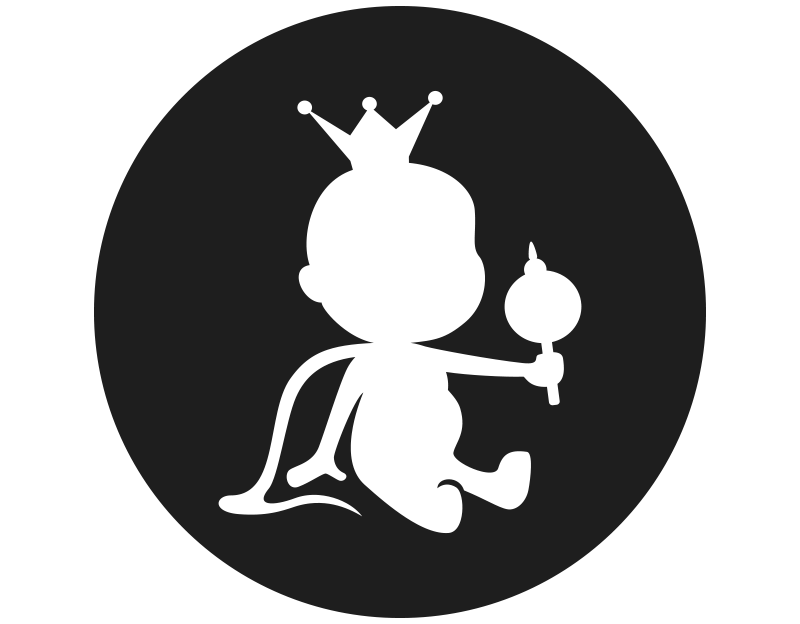 Founded one year ago by Tomsize & Simeon, the label is growing really fast. The remix will be pushed and reposted on all social networks (Tomsize, Simeon, Unborn Records) and will also have the chance to be promoted by our partners. 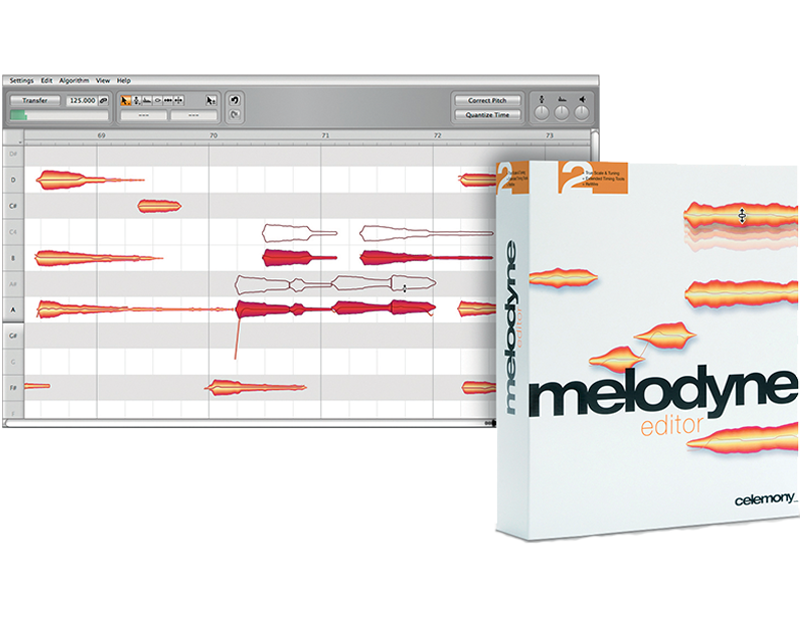 Vocal polishing of the highest quality, the removal of wrong notes from piano recordings, incredible harmonic and rhythmic freedom: Melodyne Editor has a free 30 days trial with no limitations at all, so why not use it for your remix! Every producer needs Click.DJ Premium. The ultimate ‘Follow & Download’ app for producers. Allow your fans to easily download your music and follow you on all your social networks (Facebook, SoundCloud, YouTube, Twitter, Instagram, Email) with a single click! Judging will be done by Tomsize & Simeon.